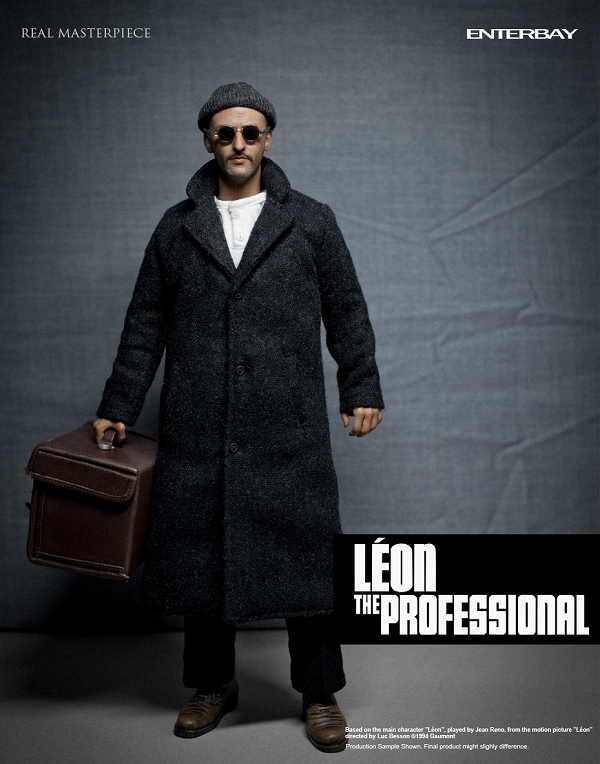 This unbelievably-detailed Jean Reno figure comes with every accessory a contract assassin needs, as well as other props from the classic action flick. Natalie Portman action figure NOT sold separately. This entry was posted on September 25, 2011 by cosmonavigator. It was filed under Opinionated and was tagged with 2011, alternative, cosmo, cosmo navigator cosmonavigator, cosmonavigator, dailies, Design, funky, funny, gallery, great, Léon: The Professional Figure, life, Life Style, news, nice, opinion, opinion photography, photo, photography, september 25 2011, silence, thoughts, watch. He’s awesome…but where’s his plant?? ?